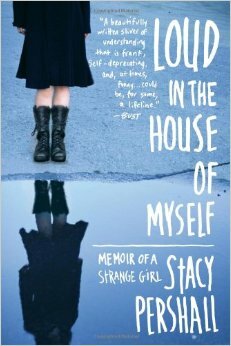 Stacy Pershall grew up as an overly intelligent, depressed, deeply strange girl in Prairie Grove, Arkansas, population 1,000. From her days as a thirteen-year-old Jesus freak through her eventual diagnosis of bipolar disorder and borderline personality disorder, this spirited memoir chronicles Pershall’s journey through hell and her struggle with the mental health care system. FUN FACT: Yvonne lived in Harare, Zimbabwe for two years (two major life events) and will also share her colorful experience in this chat session. 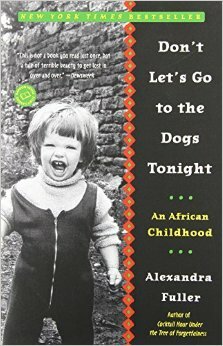 A classic is born in this tender, intensely moving and even delightful journey through a white African girl's childhood. Born in England and now living in Wyoming, Fuller was conceived and bred on African soil during the Rhodesian civil war (1971-1979), a world where children over five "learn[ed] how to load an FN rifle magazine, strip and clean all the guns in the house, and ultimately, shoot-to-kill." 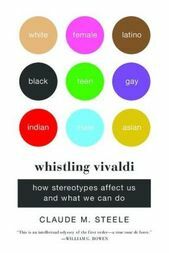 With a unique and subtle sensitivity to racial issues, Fuller describes her parents' racism and the wartime relationships between blacks and whites through a child's watchful eyes. 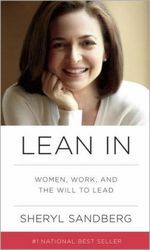 In Lean In, Sandberg, COO of Facebook, digs deeper into these issues, combining personal anecdotes, hard data, and compelling research to cut through the layers of ambiguity and bias surrounding the lives and choices of working women. Written with both humor and wisdom, Sandberg’s book is an inspiring call to action and a blueprint for individual growth. 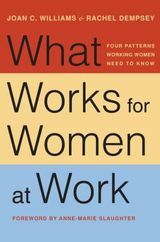 Lean In is destined to change the conversation from what women can’t do to what they can. 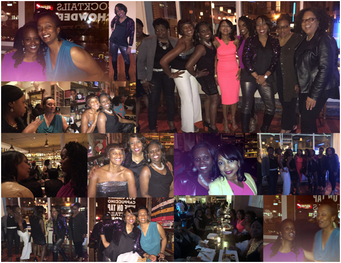 A group of fabulous women paraded into Harlem on May 2nd and gave off lots of Energy, Sparkle, Glitz and Glam!!! This was a wonderful opportunity for book club members and friends to meet and greet, and lean back! View the virtual book chat recordings here.